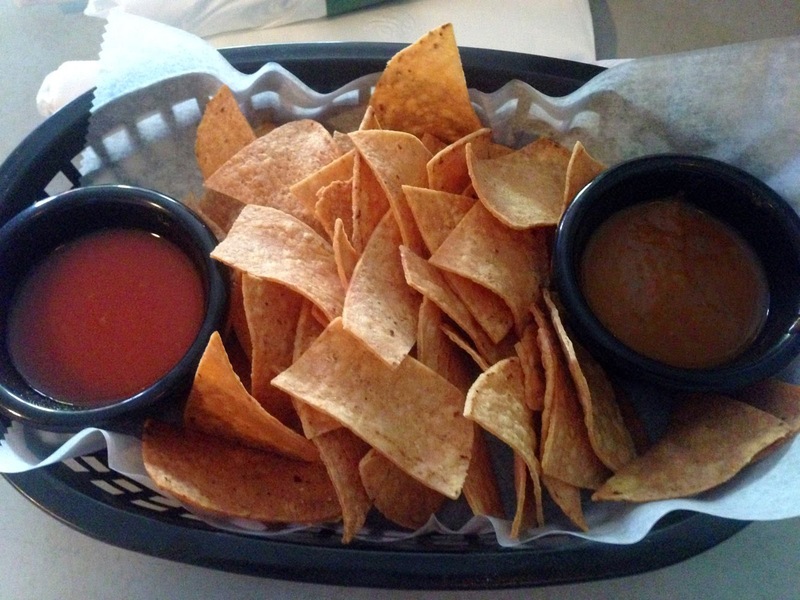 Mi Ranchito is a small Mexican-themed restaurant located near Federal Hill at1516 Westminster St, Providence RI 02909. We had just arrived in Providence and were basically starving from being on a plane for several hours. 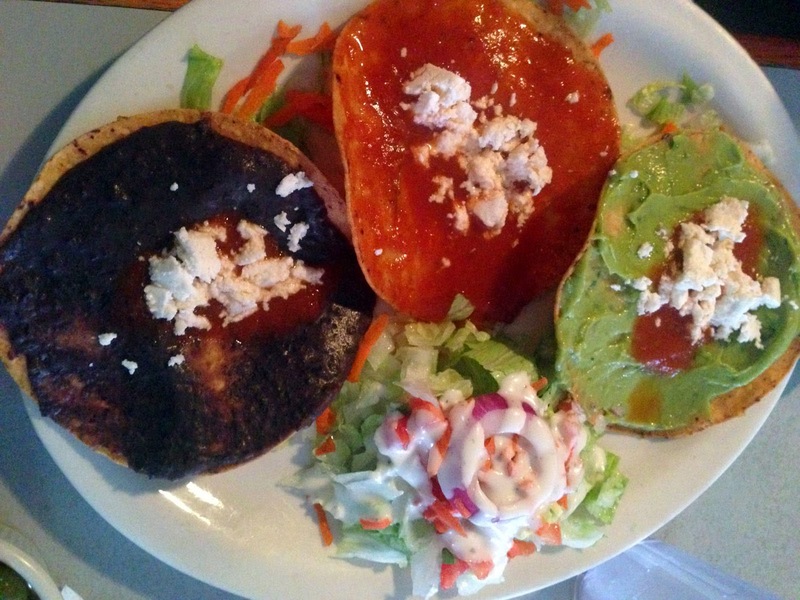 A quick check on Yelp revealed Mi Ranchito with 4 stars and 71 reviews. First a little background - I work for a technology company that provides a marketplace for vendors (think "sellers") and requesting systems (think "buyers") to get together and provide services in exchange for payment. Prior to rolling out new features in states we Product Managers like to visit vendors and get some before-and-after feedback. Basically, what's liked about the product and then what's liked or disliked after pushing something new into a production environment. For this occasion we flew into Rhode Island and queued up a handful of vendors - we were meeting one later in the evening so visiting Mi Ranchito in the early afternoon for lunch. In all the years I've used Yelp it's never failed me - until this restaurant. I hope I'm not being too harsh, and please take my opinion with a grain of salt, especially if you like to eat here. 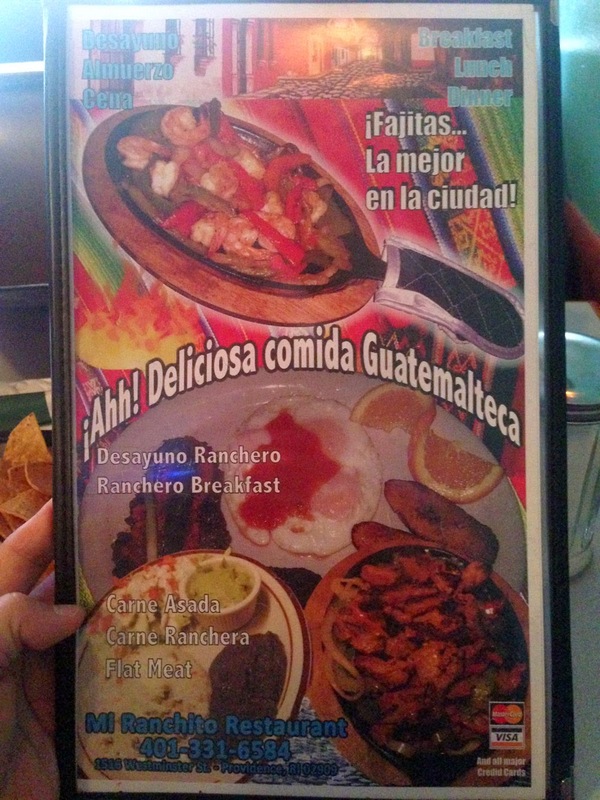 Maybe I'm jaded with all the opportunities for authentic Guatemalan, Honduran, Mexican and TexMex to be found in Atlanta, but this food to me was really marginal. Not that it smelled or tasted foul or anything like that, but the flavors were downright bland and there were enough other peculiarities about the meal that it pushed me into only giving it 2 stars. The atmosphere was a bit dark but after some of the dives I frequent that didn't bother me too much. The staff took our order quickly and overall we got good service. The first thing that seemed a bit off were the chips. These were cut much thicker than is typical - also instead of a pico or salsa cruda, the sauces were more like what you would get out of a bottle of Tapatico or similar. Much like the baked potato can set the expectation for the steak, the chips are very important, in my opinion, in setting the expectation for the rest of the meal in a Hispanic restaurant. 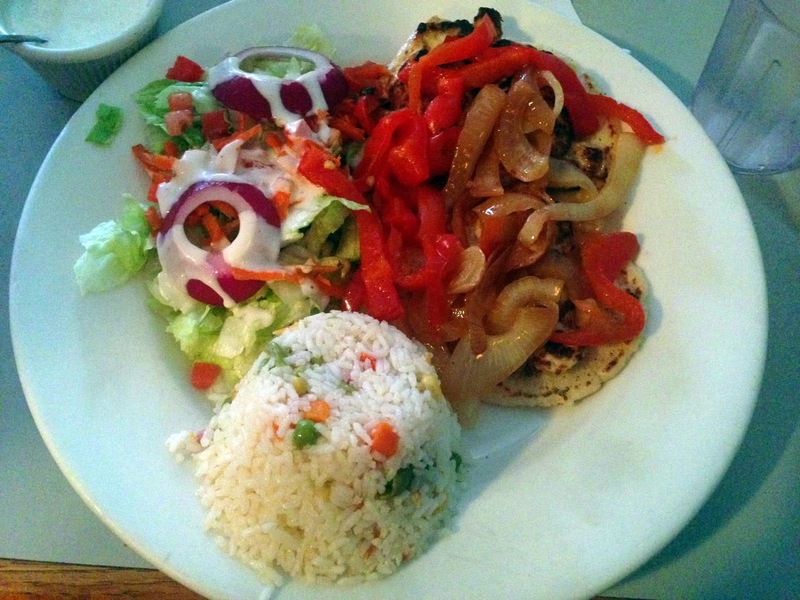 I give these a "D."
I ordered the Pollo Asado lunch special - this came with rice and a small dinner salad. Once again I had a "wow" moment where I felt like I was in the food court of a bad mall. The rice was made up of what tasted like frozen vegetables and a short grain white rice. The salad was made up of iceberg lettuce, with a rather bland "ranch" dressing. Ugh. The worst, however is what my friend and frequent dining companion Sid ordered - as a vegetarian there is often very little on menus that he feels comfortable ordering - in this case he got some type of appetizer that consisted of three fried tortillas smeared with black-beans, salsa and guac - with a small salad. I don't know what to think about that plate and I'm surprised he ate it. In any case, my first impression of the food scene in Providence left much to be desired. Luckily dinner at Siena more than made up for this lunch.